Bryan “The Car Guy” and Jeff Cormier have done a lot for this industry. Let’s give back. Sometimes it’s not about us, it’s who we can help. Please visit these GoFundMe pages and help out part of our automotive family. Bryan “The Car Guy” Armstrong needs no introduction, but his incredible wife Tamarra does! Superior Mesenteric Artery Syndrome (SMA) means that when she eats, the arterial branch going into her abdomen gets crushed and cuts off the blood supply. She also has inappropriate Sinus Tachycardia this makes her resting heartrate approx 110-120 but it can, and will, shoot up to 170-180 without cause or provocation. Tamarra has undergone 1-2 major surgeries every year since 2011 and multiple diagnostic tests, bravos, CT Scans and x-rays…so much so that she is now deemed a high cancer risk. Daily life for Tamarra is on a feeding tube for 12 hours a day and then she fights nausea and bloating as well as severe abdominal pain. Because her metabolism is so high, it’s been described as akin to a hummingbird, she has little to no energy for very long without paying a severe physical toll for it. Oral intake of any food results in choking and nausea and painful cramping and swelling as her system processes any intake within a 20-30 min. window. Tamarra’s strength is BOUNDLESS. In spite of all her struggles she cares for their 4 kids (3 newly adopted) and continues to work! 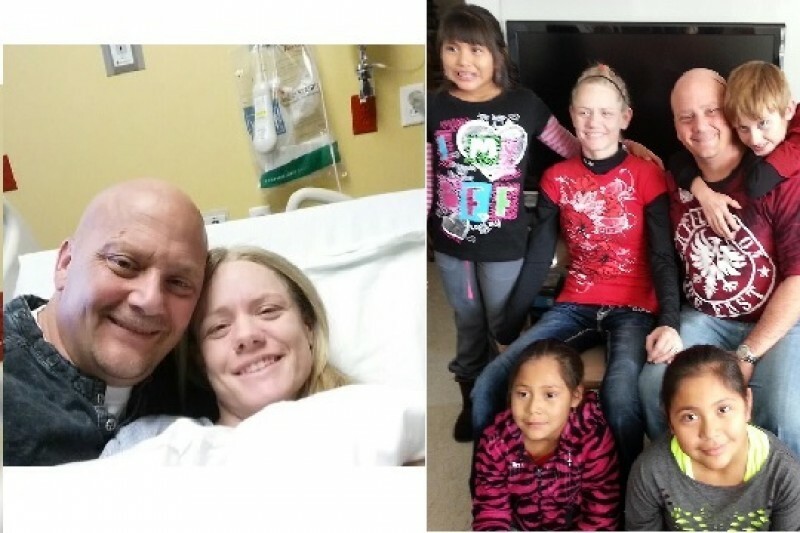 Any little bit helps for this amazing family and their very long journey! The Automotive Industry is gathering together to support one of its own in a time of GREAT need. 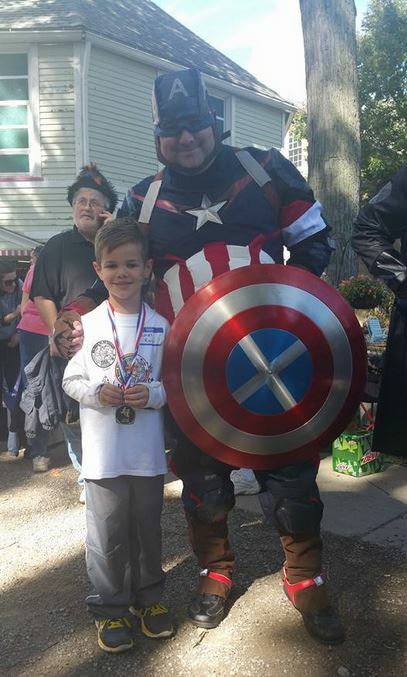 Jeff Cormier; Army National Guard Veteran, Super Heros for Kids volunteer and Internet Sales Manager at Liberty Ford in Ohio , lost his son Xander age 6 tradgically to asthma related complications. Dealer Synergy founders Sean and Karen Bradley are leading the support campaign as this tradegy hits them especially hard. The Bradley’s ALSO have a son named Xander who suffers from asthma and want to raise awareness regarding asthma and the impact of natural occuring allergens on asthma suffers. This year’s Internet Sales 20 Group 3-day conference (IS20G8 ) is dedicated to Jeff Cormier and his family and is being coined “Education for a Cause”. Attendance at the conference is NOT required to extend your support to Jeff and his family. All proceeds raised will go DIRECTLY to Jeff Cormier and his family.